La Voix is the larger than life star from Absolutely Fabulous The Movie Britain's Got Talent Semi Finalist and The UK's most dazzling performer. Join La Voix for the best night out of the year, featuring live musicians, hilarous comedy and incredible live singing and vocal impersonations. 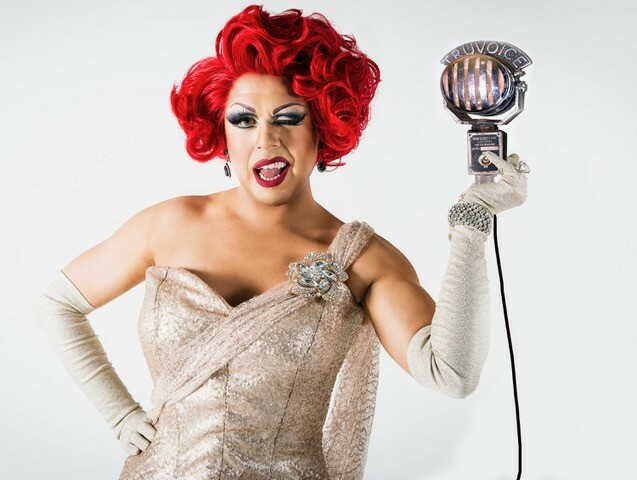 From Cher to Shirley Bassey, La Voix spares no Diva! is simply the best, and this is one hot ticket you don't want to miss! Performing for everyone from celebrities to the Royal Family and now back to DEAL!